The McKinley Childrens Center is the most significant local charity supported by America Lodge #385 of Pasadena CA. 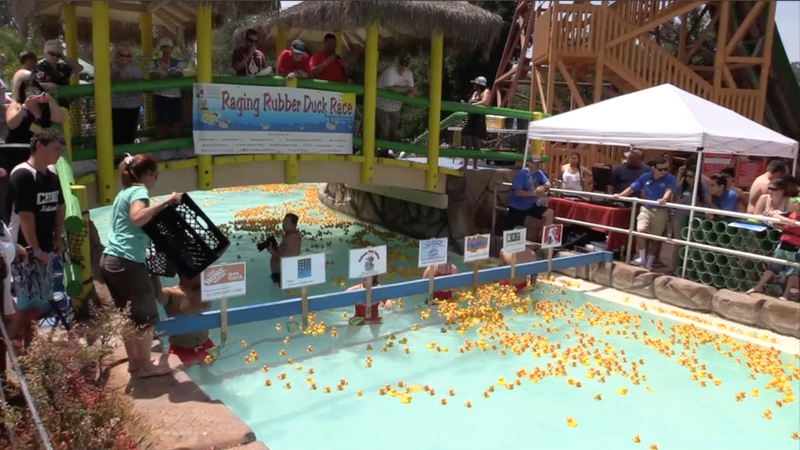 America Lodge supports McKinley fundraisers such as this duck race event and also hosts all of the children residing at the McKinley Center to an unlimited supper at the local McDonalds restaurant every year. I hope you enjoy this brief show. I encourage all lodges to create video reports about the various local charities that they support.